Hello IWS! 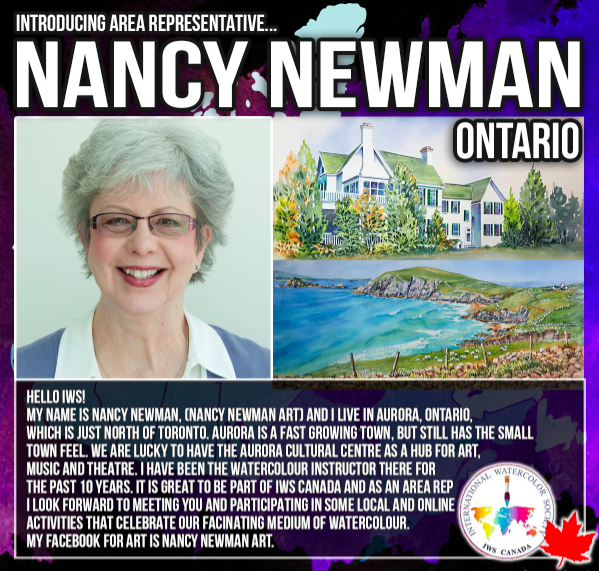 My name is Nancy Newman, (Nancy Newman Art) and I live in Aurora, Ontario, which is just north of Toronto. Aurora is a fast growing town, but still has the small town feel. We are lucky to have the Aurora Cultural Centre as a hub for art, music and theatre. I have been the watercolour instructor there for the past 10 years. 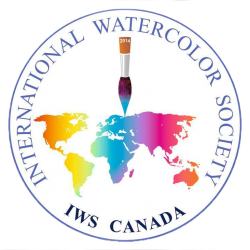 It is great to be part of IWS Canada and as an area rep I look forward to meeting you and participating in some local and online activities that celebrate our facinating medium of watercolour. 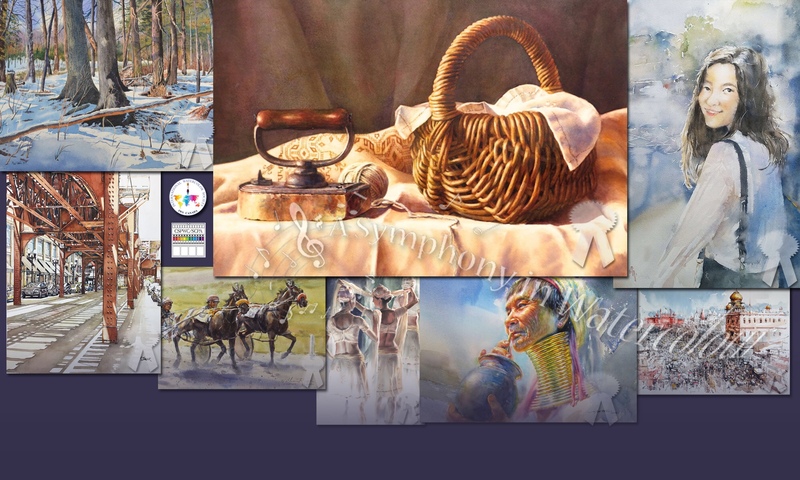 My facebook for art is Nancy Newman Art.